The Autoimmune Protocole diet (also called AIP diet) was created to reduce the symptoms of autoimmune diseases, including lupus, celiac disease, ulcerative colitis (UC) or Hashimoto’s disease. 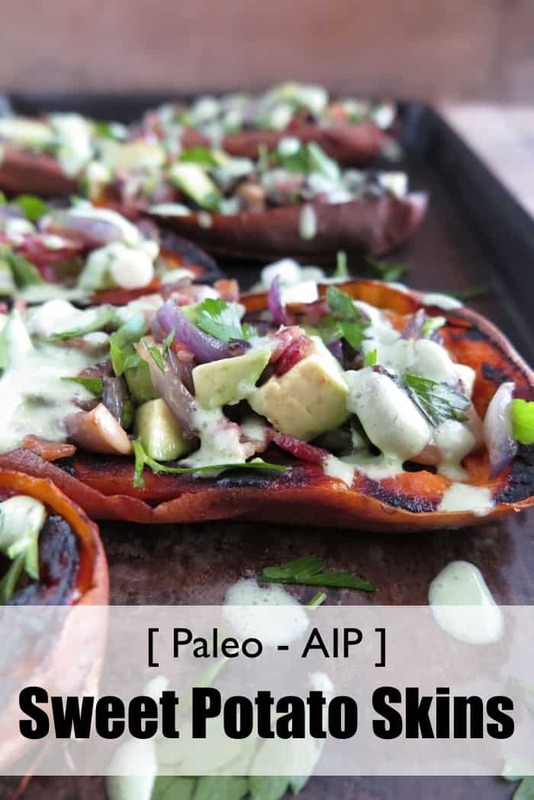 The purpose of the AIP diet is to reduce the consumption of food that provokes the growth of bacteria in the intestine that can produce autoimmune inflammation. 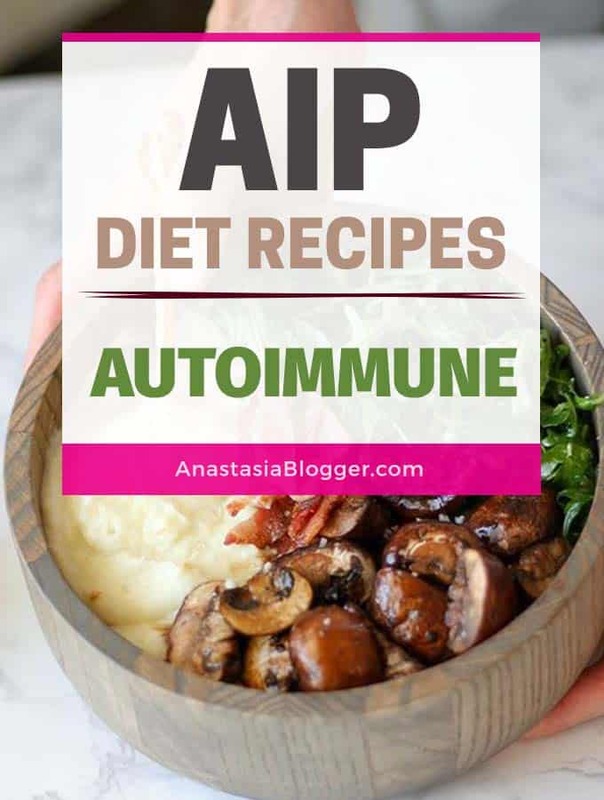 Autoimmune diseases can’t be fully cured but the AIP diet helps to achieve a persistent remission, as a result, the amount of medication can be minimized. Whether you are on a restricted diet or not it is easy to fall into a rut when it comes to coking. 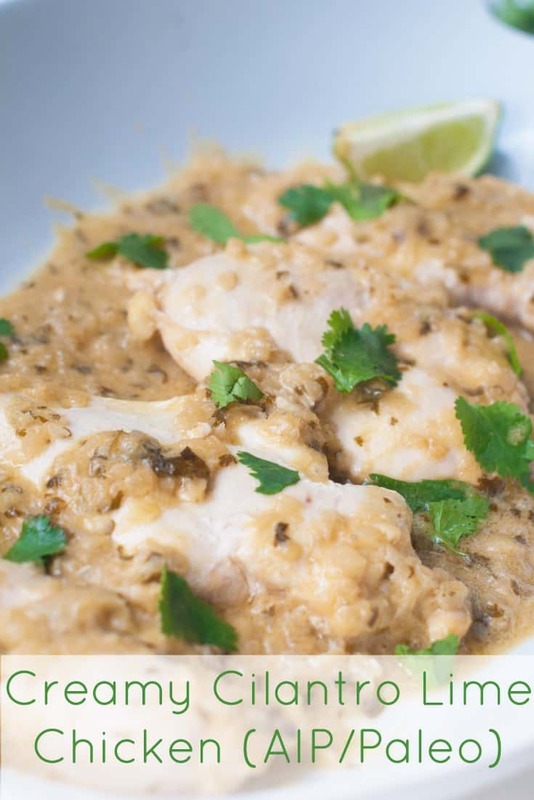 The great thing about it is that it delivers the newness and spice without being overly complex so you don’t have to wait for a weekend or a special occasion to give it a try, it is easy to whip up on a Monday night. 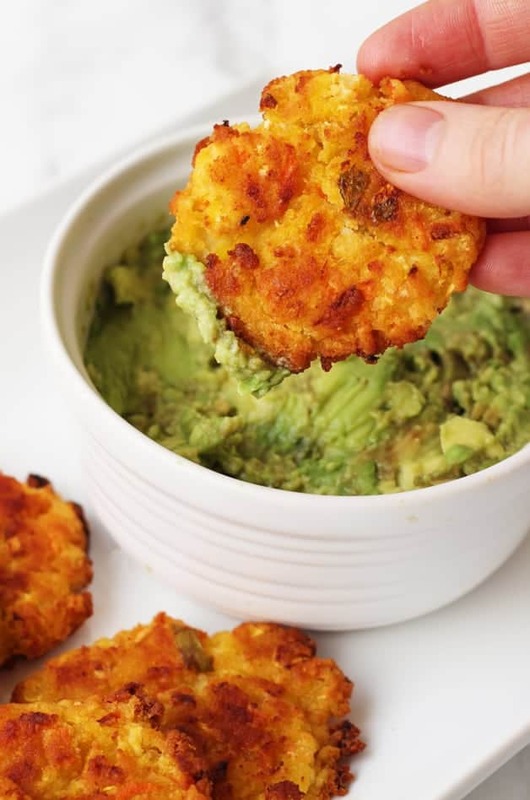 Marry real food with comfort food with these baked veggie nuggets that are paleo, gluten free, grain free, dairy free and autoimmune paleo friendly! These sweet potato skins are the perfect finger food to share with friends and family while watching the action on TV. They are nutritious, healthy, and fun to eat! 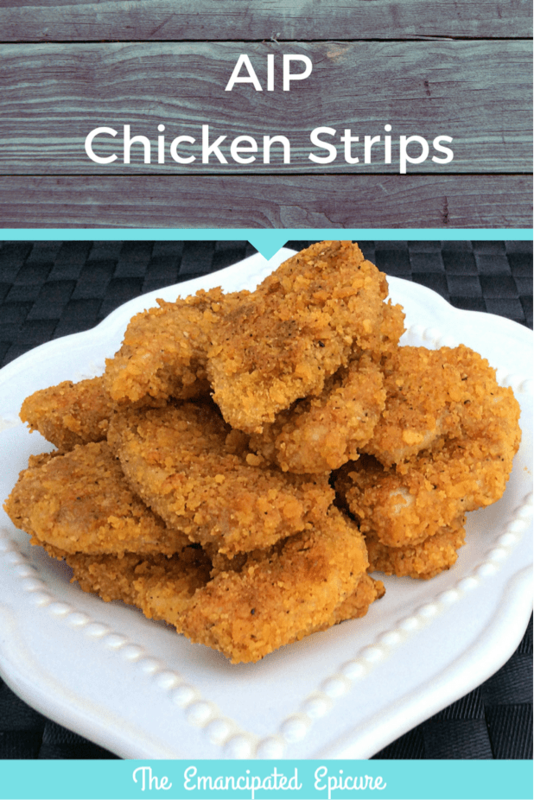 Who doesn’t love chicken strips?! It has always been one of my favorite comfort foods. You know, the warm, greasy, easy, treat foods you reach for on a bad day. No baking, no craziness, just an easy dessert to make on the fly or to keep on hand in the fridge if the craving strikes. These Mashed Cauliflower Breakfast Bowls are perfect for anyone needing a break from their typical breakfast smoothie or bacon and egg routine. 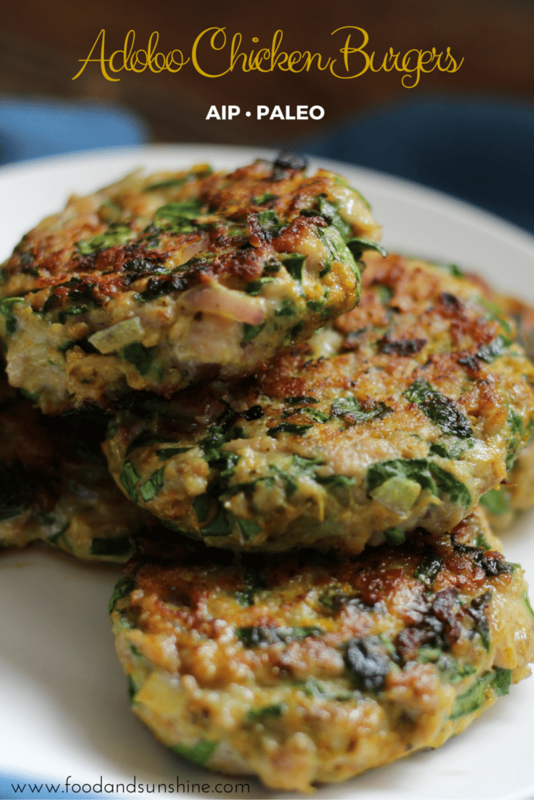 While it’s definitely a healthy AIP and gluten-free recipe, it also has tons of flavor. 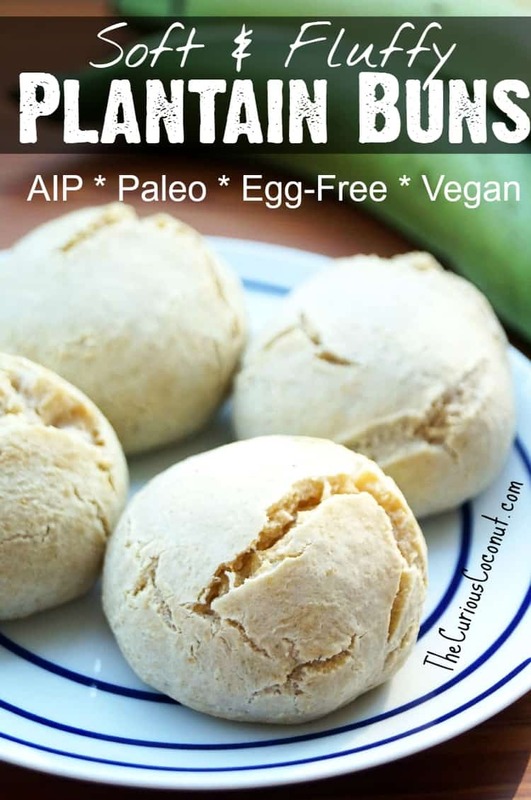 The recipe is low carb, AIP & Whole 30 friendly, dairy free, and high in antioxidants. Regardless of the diet, you’re following, this breakfast bowl has you covered.